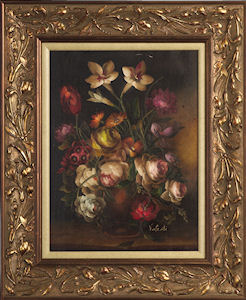 We are a custom picture framing store located in Glenview, IL. Our goal is to provide our customers with the best experience in custom picture framing. We take pride in our quality and customer service. 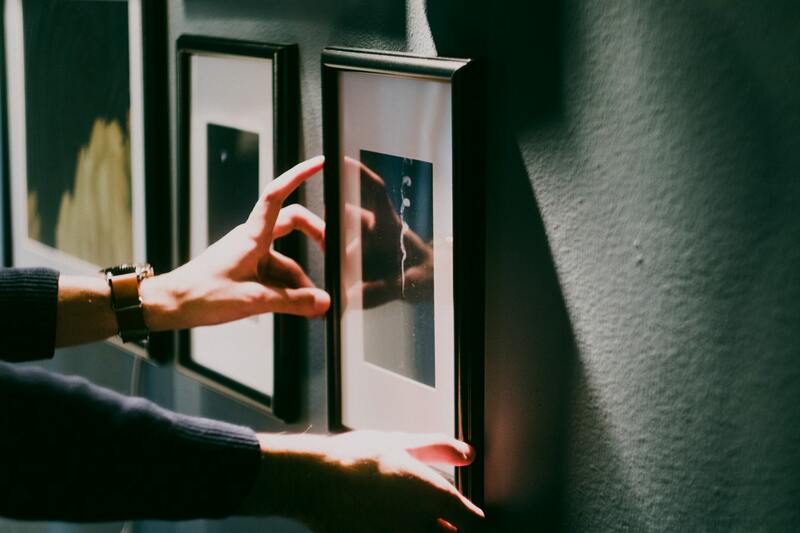 We provide preservation mounting, dry-mounting, canvas stretching, mat board cutting, shadowboxes, and countless other framing services. All work is done in house. Choose from thousands of mats and mouldings selections, as well as a wide range of UV protection glass types, to best accentuate photographs and artworks of every size and style. Our selection of framing materials come from some of the best manufacturers in the business. 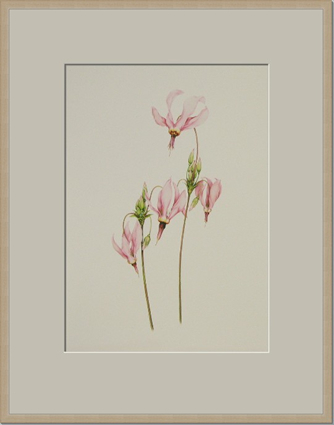 All materials used are archival so rest assured that your artwork will last a lifetime. 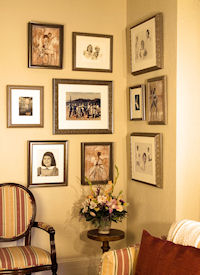 Put our fast and professional picture framing services to work for you. Call us at 847-904-7244 or email us at info@willframeit.com with any questions you might have about our services. We take great pride in the quality of our work. 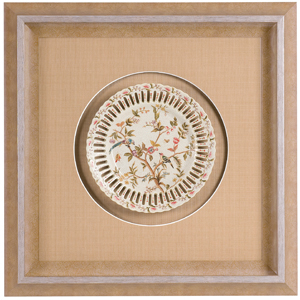 Our confidence in our craftsmanship is why we offer a lifetime guarantee on the quality of your framed piece. Your satisfaction is our goal. 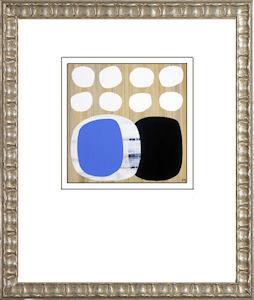 If you are unhappy with the look of your framed piece, we will redesign it within the same price point at no additional charge. Satisfaction is guaranteed at Will Frame It! This is about the best value framing store in the area. 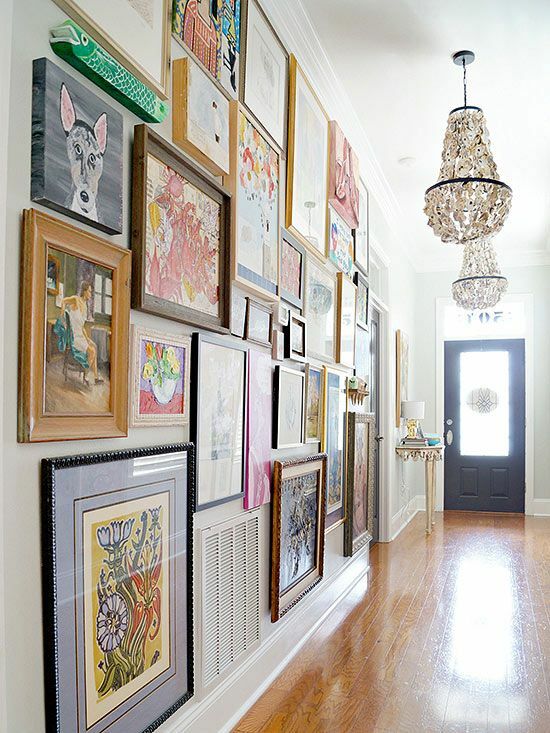 They have a great frame selection and even more important have solid advice on how to best show your art. I have had dozens of pieces framed and never had a let down. My expectations were always met or exceeded. After three years one piece of art became detached from the backing and they did a quick fix while I waited. These guys love their work and so do I. 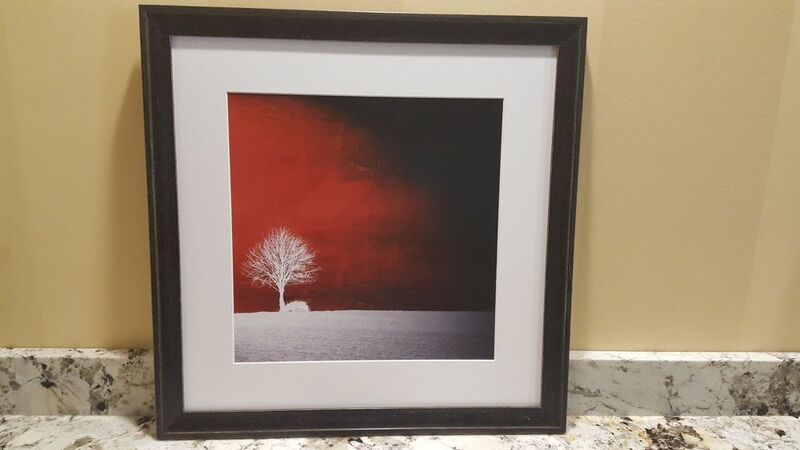 Great job framing a beautiful photograph. Awesome advice and patience in helping me make a decision. I’ve had a wonderful experience working with Will & Justin over the last few weeks. I’ve brought in over a dozen prints (some of which had to be re-framed because the place I took them to before did a terrible job) and have been very pleased with their work. They’re true professionals, very detail-oriented, friendly and honest. In a nutshell, great customer service, pricing, turn around time, and quality work. Will (no pun intended) continue to give them my business! In my opinion, this is the framing place in Glenview. Very polite staff, great ideas, and incredible customer service. 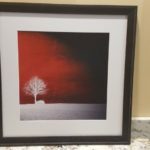 I had a custom framing job which I needed to get turned around quickly. They not only met my tight timeline – they got it finished 3 days earlier. Will was a great guy and worked patiently with me on the design – I was extremely happy with the final product. I highly recommend them and they are now my “go-to” business for my framing jobs. Amazing work!! I needed a 1972 original movie poster framed. They were extremely helpful in helping me decide which frame to use, and very accommodating, given the poster was a surprise gift for my hubby. The frame work looks absolutely stunning. I will definitely use them for all my future projects, and highly recommend them. This business is a true gem to the Glenview neighborhood! Our family had tried a few other places in the area, but nothing compares to Will Frame It. Will is not only kind, but he is happy to answer any and all questions you might have. I have not only had personal items framed here, but I also purchased a beautiful art piece for our home. It is clear that Will loves his work and that customer satisfaction is very important to him as well. Professional, above-and-beyond service, and amazing work are just a few words to describe this great business!